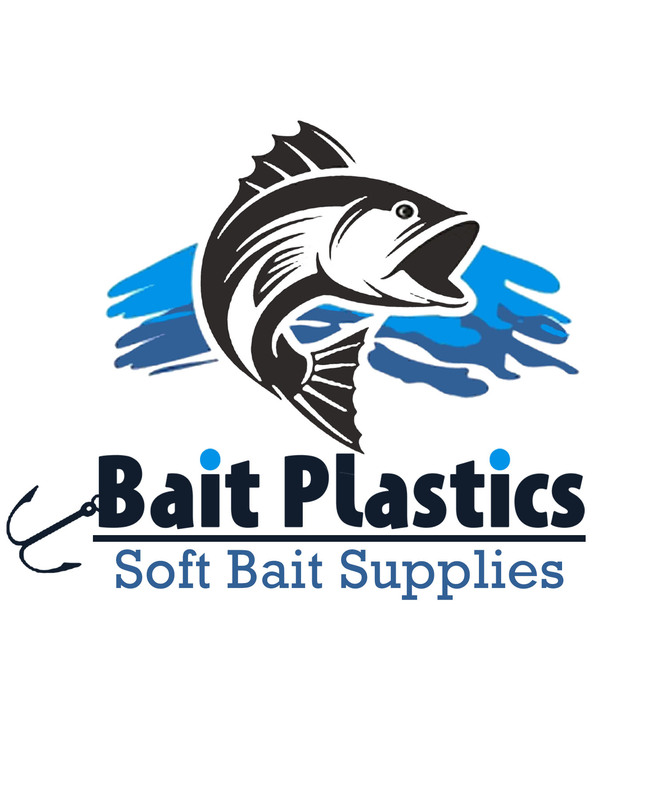 Thank your for your purchase from Bait Plastics. Below are some instructions and helpful tips. Lure Plastisol Formulations – Bait Plastics offers the below formulations for you exact needs. 112 Super Soft – This formula is great for drop shot and finesse baits. This is our softest formula and guarantees great action in the water. 152 Soft – This formula is in between our super Soft and Medium formula. It also will provide great action and flexibility in the water. 212 Medium – This formula is our most popular and a wide range of soft baits can be made with the 212 Medium. 262 Medium / Saltwater – This formula is our second most popular and is great for senkos, frogs, and all other soft baits. 312 Saltwater – This formula is specifically made for saltwater and crappie baits. It provides a tough bait that can stand up to the bite. 362 Super Tough – This formula is great for Saltwater, Muskie, Large Swimbaits, & Crappie. This is Super Tough! Non PHAHATLATE – We supply non-phthalate formulas in Soft, Medium, & Saltwater. The plastisol being used must be heated to 325 degrees. Spilling or splashing hot plastisol can cause serious burns. Always wear an approved respirator and safety goggles when heating plastisol. Wear gloves, closed toe shoes and a long sleeve shirt and pants to protect against burns and splatters. Work in well ventilated areas. Heated plastisol off gasses so adequate ventilation is a must. Never let other liquids come into contact with hot plastisol. If the plastisol accidentally burn please evacuate the area until all the smoke and fumes have dissipated. Plastisol is a milky white liquid that when heated to correct temperatures will turn clear and into a syrup type consistency. MIXING before each use is very important. We recommend using a paddle type mixer and mixing for 2-4 minutes before each use. Be sure to mix the bottom of the container thoroughly. Mix slowly and gently not to cause bubbles, Never shake or mix vigorously plastisol as it will cause micro bubbles. We recommend using a melting pot with a slow mixer for best results. Melting pots insure the plastisol is heated evenly and reduces the chances of burning the plastisol. Fill the Pyrex cup 4-8 ounces. Heat the plastisol for 1 minute and then gently stir. Heat an additional 30 seconds and repeat this process until the plastisol becomes clear and is in a syrup consistency. Normally the max heating is between 1:30 to 2 minutes. Once the plastisol is clear we recommend adding glitter, coloring, salt or approved scents into your heat d plastisol. You can then slowly mix the ingredients together. Bubbles: The best way to prevent bubbles is by gentle stirring. Shaking or mixing at high speeds creates air bubbles. TIP – Heat the plastisol so that it gets into melt stage, let the plastisol cool for about 5 minutes and then reheat it back into melt stage. Majority of time this will eliminate most bubbles. Plastisol should be stored in a controlled environment and from 50-90 degrees. It is very important to keep unused plastisol sealed between uses. If moisture contaminates the plastisol it will cause bubbles. Plastisol will seperate over time so it is important to thoroughly mix the plastisol before every use. Plastisol that has set for a long period of time will need additional mixing time before use.